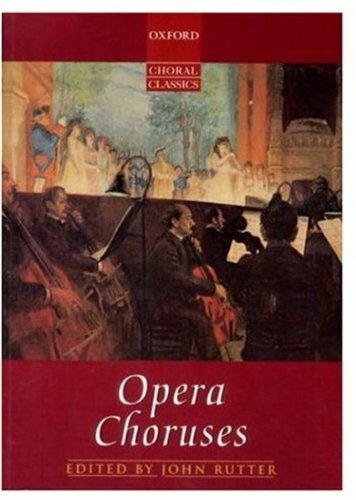 Opera Choruses is a collection of 35 classic opera choruses, skilfully arranged as separate concert works, all with excellent English singing translations and practical keyboard reductions. The accompanying orchestral material for all titles in the collection is available on hire. Some items from this volume are available separately as leaflets in the Oxford Choral Classics Octavo series.